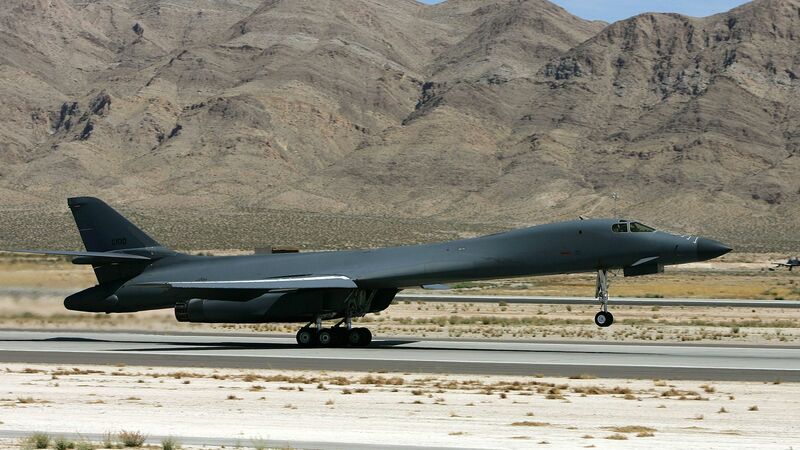 The U.S. Air Force announced Friday that its fleet of B-1 Lancer bombers have been temporarily grounded citing safety concerns of its ejection seats, reports Military.com. Why it matters: B-1 bombers were used during the April airstrikes on Syria and are a significant part of the military's long range bombing fleet. "During the safety investigation process following an emergency landing of a B-1B in Midland, Texas, an issue with ejection seat components was discovered that necessitated the stand down," Air Force spokesman Major William Russell said in a statement obtained by CNN.